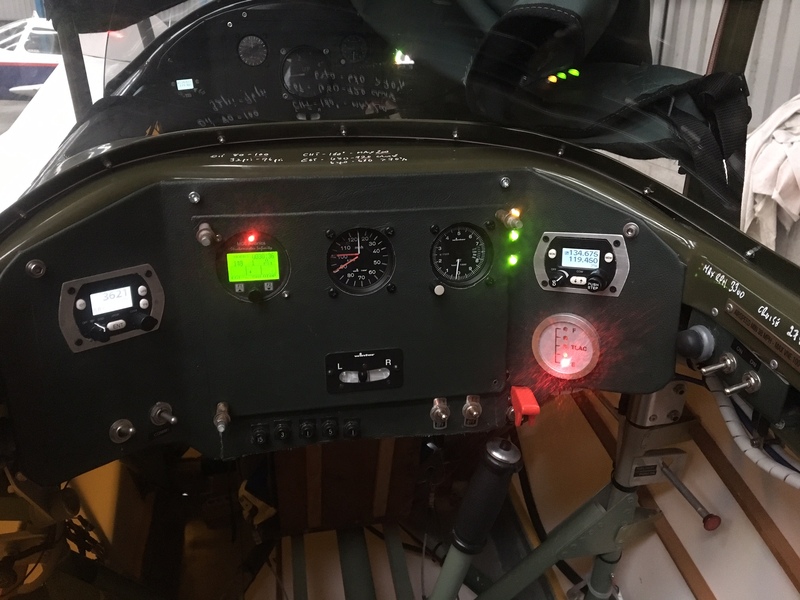 Did a load of close bad weather circuits with lovely variations of touch and go’s … got high on one approach so tried the old Stampe crossed controls and side slipped off the excess .. Heading off to the South East (training) area I climbed to just over 1,400’ and then did some nice steep turns and figure of eights and some stalls and dives ..
Maybe I was distracted .. maybe the cross wind had got up a smidgen … but I def rounded out too fast …. 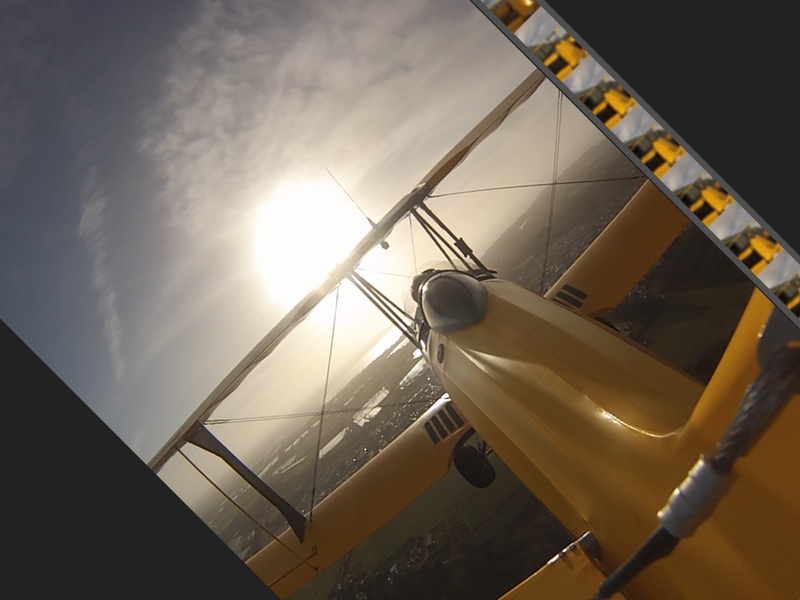 Trying to get the tail down the port wing lifted – into the now slightly stronger cross wind, right wing went down ,. Scrape … at this point you are a passenger and can only steer a bit with your feet. lesson learned … get your speed down on round out ! Been hoping that better weather arrives soon .. have managed a couple of short local nips around the island and, best of all, have established a ‘usual starter’ of 2-3 bad weather circuits to start off with each time. Finally .. with Spring allegedly approaching .. I managed to get her airborne before work .. a pull out of the hanger just after 7 and then started first touch in the cold cold morning. Had planned about 60 mins but had to curtail when the radio went offline downwind ! 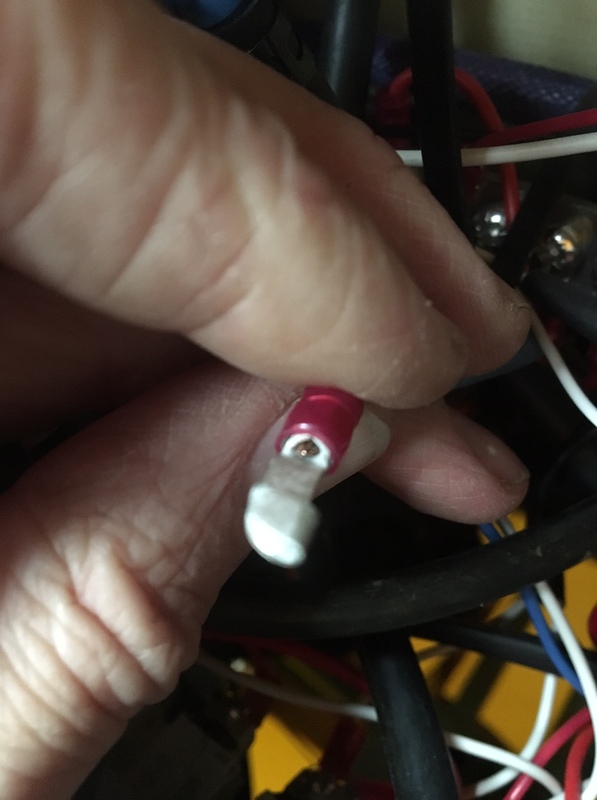 I’ve had this once before and narrowed it down to a bad crimp … have commented earlier on this .. guess what .. found another similar bad crimp .. may re do the whole panel in the summer !